At Classfare, we look at a lot of brands. When we come across a brand that stands out, we talk about it, examine the product, and dig deep into their story. And in an especially saturated market like leather goods, there are very few that focus on one thing and do it with excellence. That’s when we came across Bellroy, an Australian-based brand that designs wallets – and only wallets. They’re notable not simply because they’re crafted well (which they are). Nor the fact that they look cool (which they do). 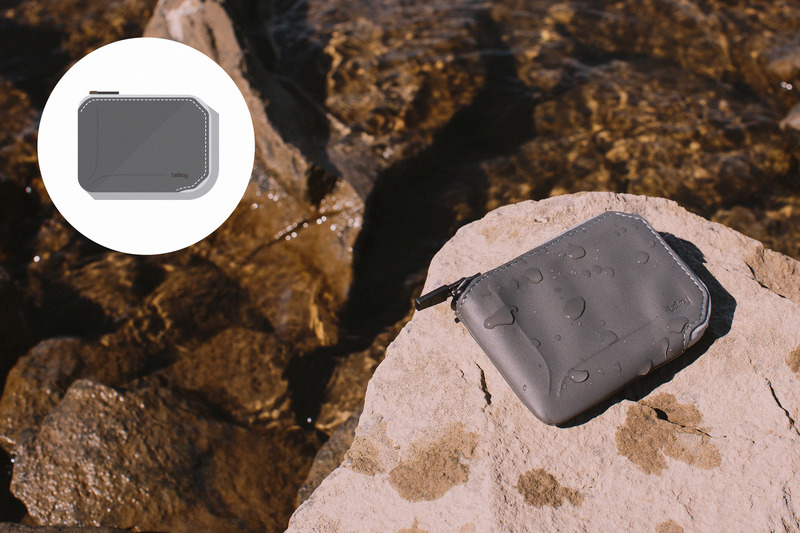 They are notable because of Bellroy’s attention to both aesthetic and everyday function. An attention that manifests itself in every product. One that is both seen and felt – and most importantly – experienced with daily use. Start with their focus on “carryology”, an ethos centered on carrying the right goods with the most minimal impact to both your daily life and your pocket. At one point, every guy is burdened by a George Costanza sized wallet that induces trips to the chiropractor from too much off-axis sitting. It’s the result of six years of punch cards from the local sandwich shop and 15% off of something you will never buy. 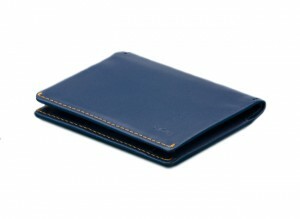 Life is simply better with a slimmed down wallet. Bellroy also excels at education on each of their products, starting with a section on their website that walks you through their variety of sizing options. The sizing animations help you find the right product that fits your lifestyle and carrying needs. For the everyday guy, simple bifolds will do the trick. 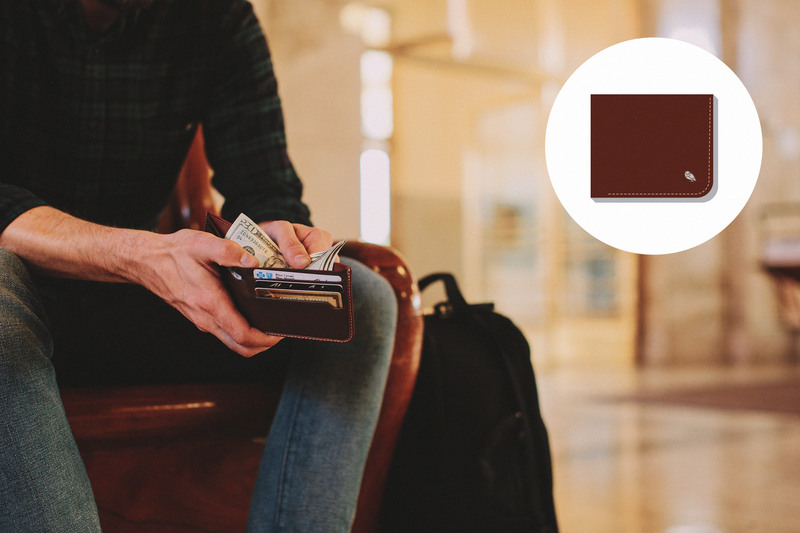 For the busy traveler, more flexible pieces include features like a magnetic take away wallet and a large zipper case that can hold multiple currencies, coins, and a passport. On every product, pictured layouts show exactly how and where each wallet is ideally used. 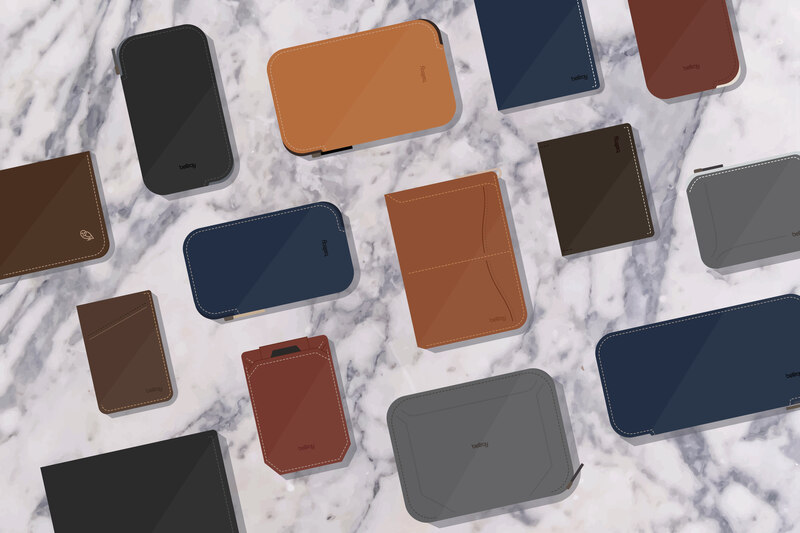 The icing on the cake is Bellroy’s clean aesthetic. 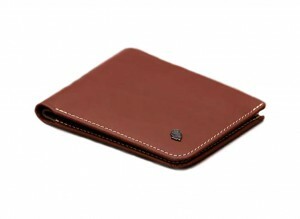 Every wallet features standard colors in rich, supple leathers. They also offer designs with zippered pieces and a few vibrant colors for those who are looking to escape the box of black and brown. While you should take the time to browse their selection of over 15 wallet styles (to find exactly what’s right for you), we’ve selected five of our favorite pieces that should fit just about any individual – no matter your career, lifestyle, or the size of your back pocket. A classic bi-fold with modern creature comforts. Most notably, a pull tab for infrequently used cards (you know you won’t completely clean out those sandwich punch cards). Among the eight colorways, we like the modern steel blue, which shows that your style extends from your head to your toe to your to your back pocket. In the age of a more tailored jean, bulky pockets make for an unflattering silhouette. 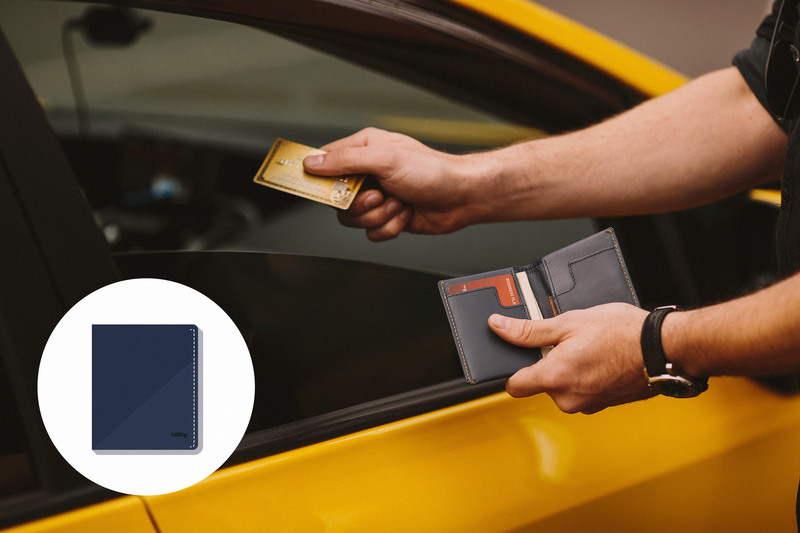 Bellroy designed an unobtrusive wallet that won’t fight with your favorite pair of skinny jeans. 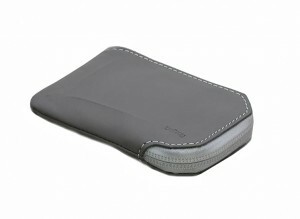 It fits four cards, along with a bit of extra room for coins and a slot for an extra SIM card. 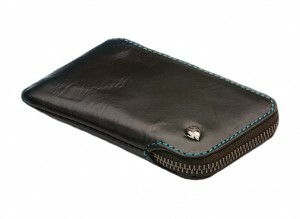 For the executive (or recent Powerball winner) the hide and seek wallet is made just for you. 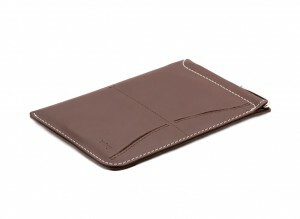 A standard bi-fold with some added features perfect for the networking executive in you. With the ability to access four cards quickly and an extra pocket for cards that don’t get used as often (or backup business cards for when you forget to pack them) it makes a night out with new clients an afterthought. We also like the discretionary fold over tab for larger bills that says ‘I work hard and don’t need to flaunt it’ – perfect for that client dinner in Vegas when you need a few hidden 100s to throw down at just the right time. We don’t always encourage a case for your phone, but if you feel you need to protect it, the case should double as a wallet and add some class. 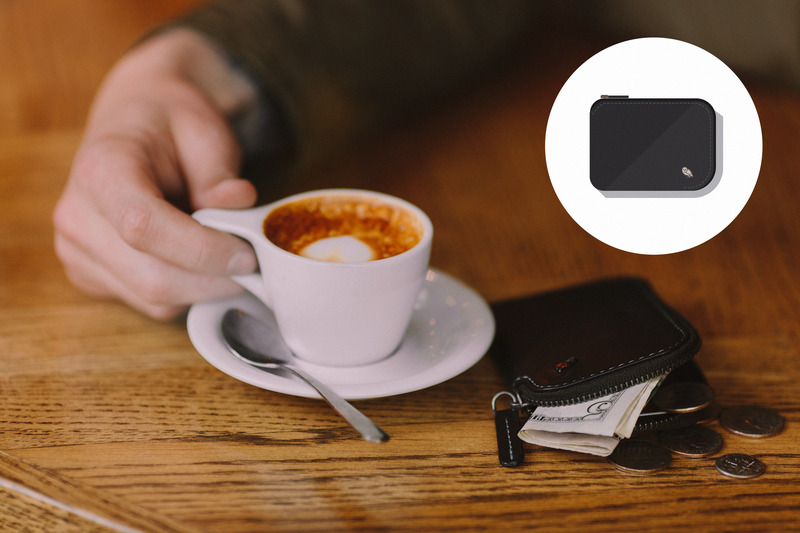 Enter the Element Phone Pocket wallet from Bellroy. This wallet, in a slick slate leather with a navy lining (also available in black and cognac), has been specifically designed to fit most smart phones. It’s perfect for the inside pocket of your blazer and also has a water resistant zipper to battle the elements. 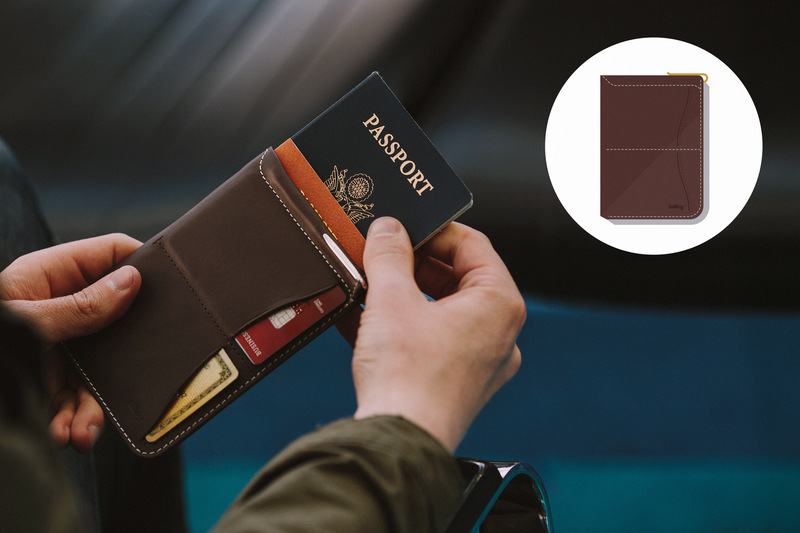 If you navigate international airports with some frequency, we recommend getting a passport wallet. Bellroy’s version centers its design on both passport and boarding pass accessibility, and adds in a few nifty road-worthy features, the most notable of which is the inclusion of a tiny pen. It doesn’t take up any extra space, and when you’re about to land, you can fill out your immigration forms without flagging down the stewardess. That extra two minutes means you can finish your Jack & Coke in peace before its tray tables up, wheels down, and you’re on to your next destination.